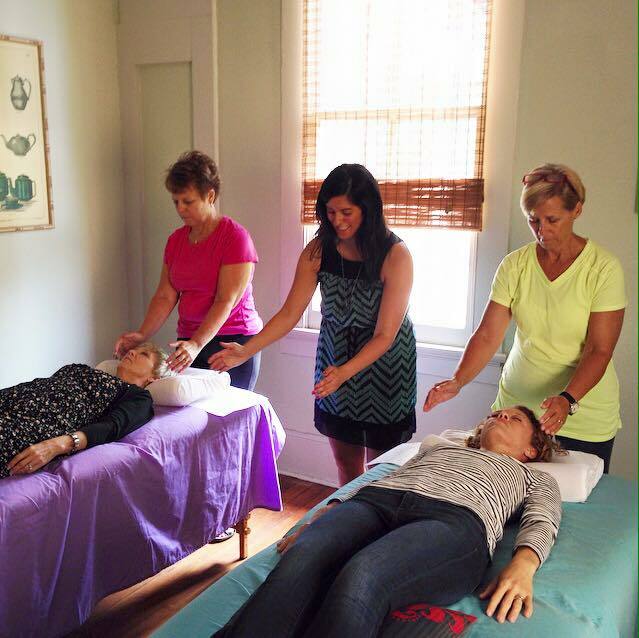 The Energy Healing Class! 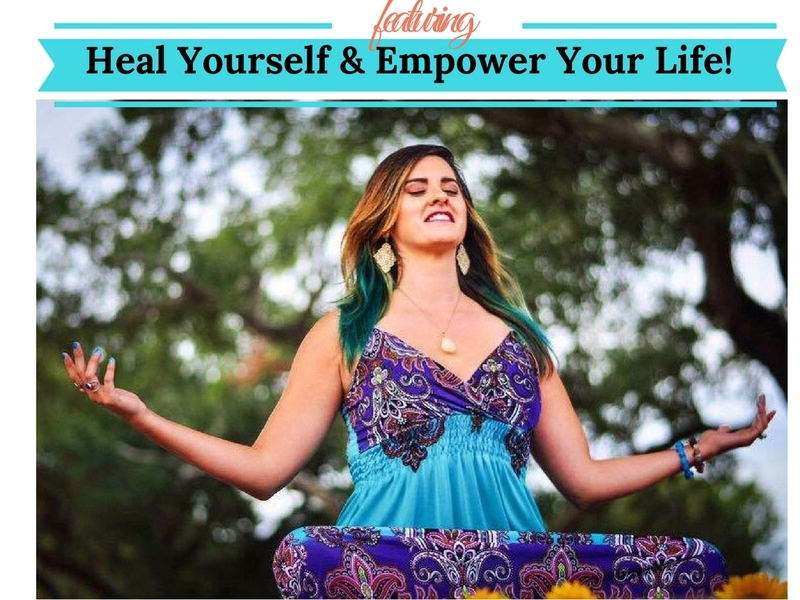 (class deposit) | Heal Your Spirit & Empower Your Life! 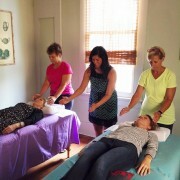 This confirms your spot for The Energy Healing Class!